Cairo, Egypt - 10 Mohamed Helmy Ibrahim St, From Shamplion St,, Down Town. Isis Hotel 2 located in the Down Town, Near from Ramses Hilton Hotel and Egypton Museum. Isis Hotel 2 on the 15th floor and very nice view and quiet and clean rooms. Isis Hotel 2 have different type of the rooms Single, Double, Triple and Family rooms. 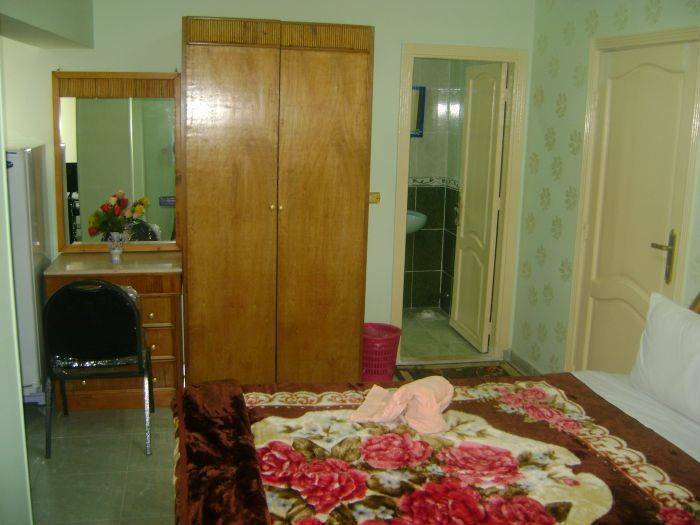 Isis Hotel 2 all the rooms have private bathroom & Shower & A/C & Satellite T. V and Fridge. We also offer free airport pick up ( just send us your flight details flight number and the airlines ). 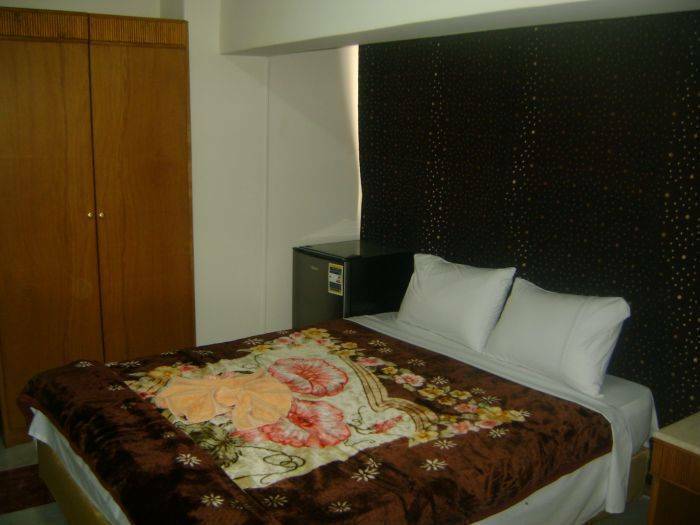 All the rooms at Isis Hotel 2 with private bathroom & Shower & A/C & Satellite T. V and Fridge. 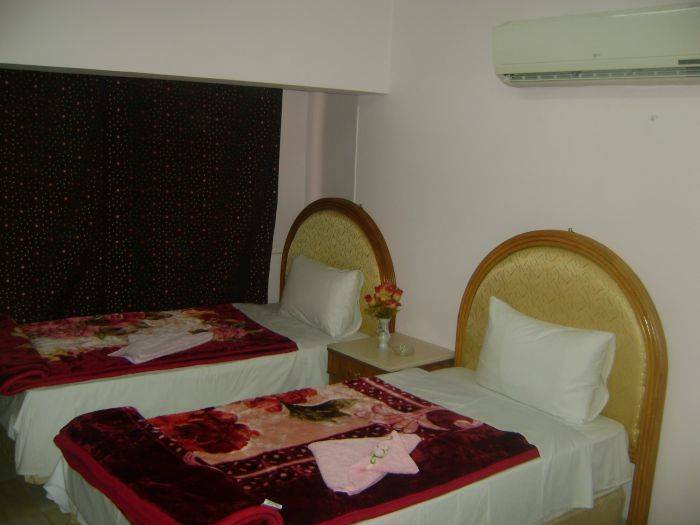 Isis Hotel 2 have Single rooms & Twin rooms & Double rooms & Triple rooms and Family room. The Isis Hotel is situated approximately 200 metres from the world famous Cairo Museum, which houses many artifacts from the ancient Egyptian period, including the magical and beautiful treasure of King Tutankhamun. 5 min walk from Isis Hotel 2. 7 min walk from Isis Hotel 2. If you book the room more than 5 nights. Our policy of the payment in any cash money. Our policy of the cancellation 2 days before the arrival date. 10 Mohamed Helmy Ibrahim St, From Shamplion St,, Down Town. 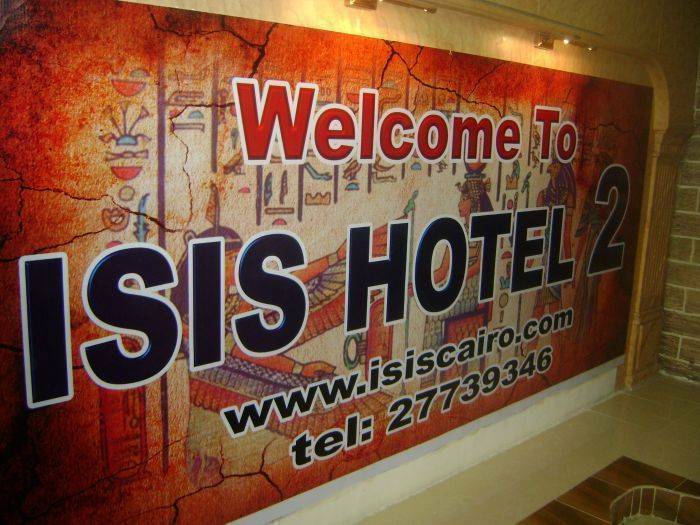 Isis Hotel 2 located in the Down Town near Ramses Hilton Hotel and near to Egyption Museum. 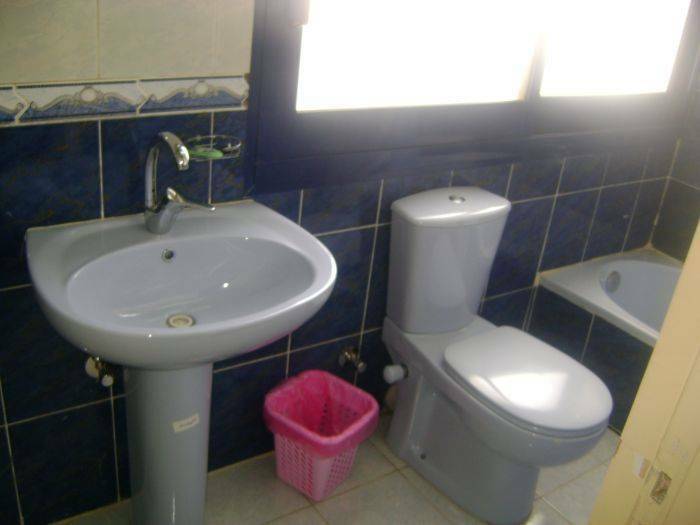 Nearest airport: Cairo Airport far from Isis Hotel 2 about 15 K.M.